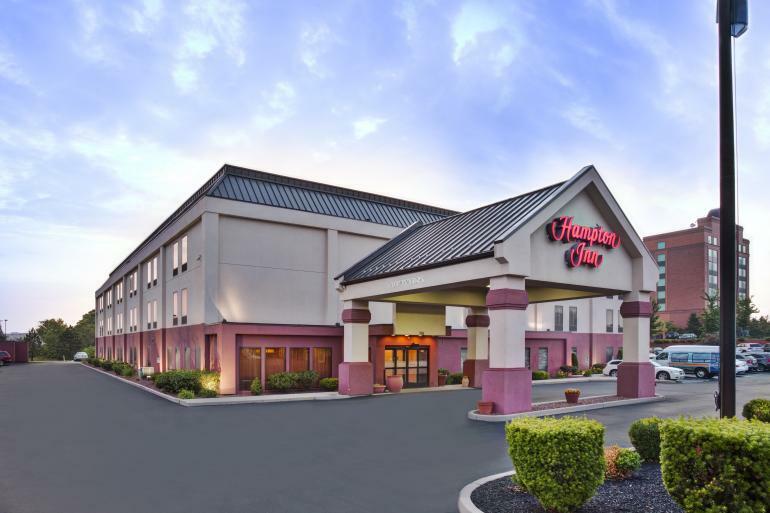 Hampton Inn Cincinnati Airport North offers hotel packages bundled with tickets to area attractions like Cincinnati Reds, Newport Aquarium, Cincinnati Zoo & Botanical Garden and more. Click the View Hotel Packages button to see what's currently available. 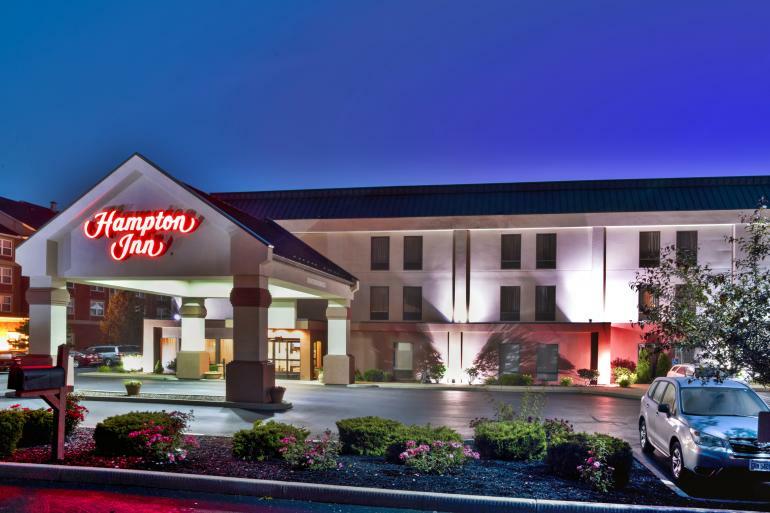 Just a mile from the airport, the Hampton Inn hotel in Cincinnati Airport-North is actually located in Hebron, Kentucky. 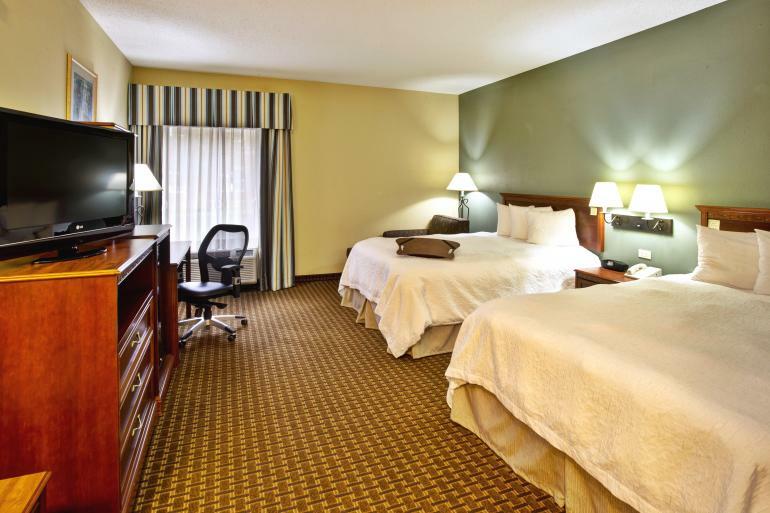 We're just 10 miles from downtown Cincinnati, but a world away from stress.If you've got some time to spend with us, we've got a ton of fun things to do within just a few miles of our hotel in Cincinnati/Hebron. 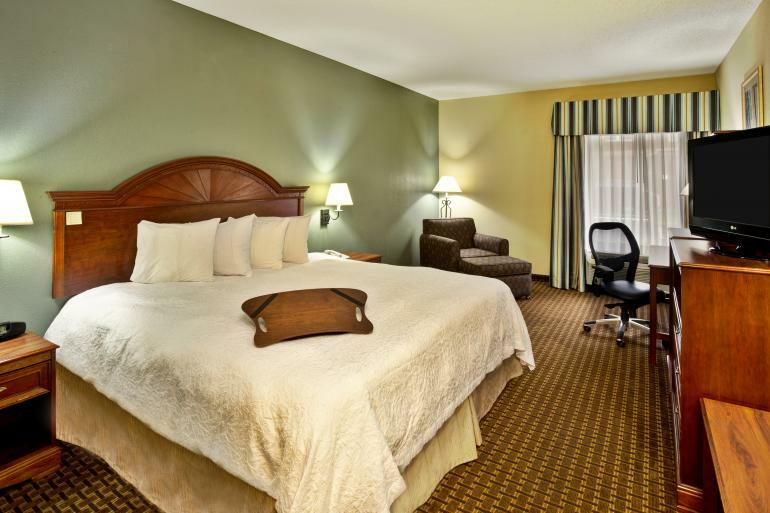 Casinos, parks, zoo, restaurants and museums are only minutes away. 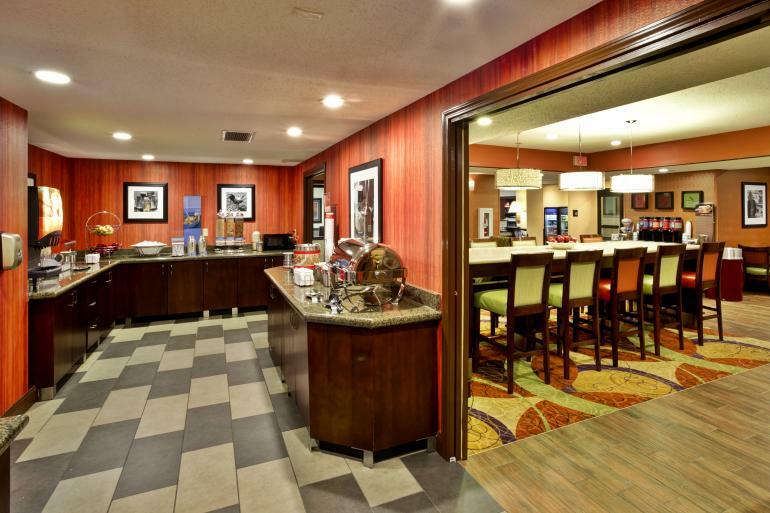 So whether you're in town on business or pleasure, you'll soon discover that Hampton Inn hotel in Cincinnati Airport-North makes the ideal place to deplane and recharge. The Cincinnati/Northern Kentucky Airport (CVG) currently offers 175 daily departures with nonstop connections to 47 cities. Founded in 1920 by the Sisters of Charity, the college became Mount St. Joseph University on July 1, 2014. The Mount reflects a breadth of academic programming and services to prepare graduates who are career-ready and leadership focused. The Anderson Ferry has been in continuous operation since 1817 has three Ferries, Boone 7, Little Boone and Deborah A.